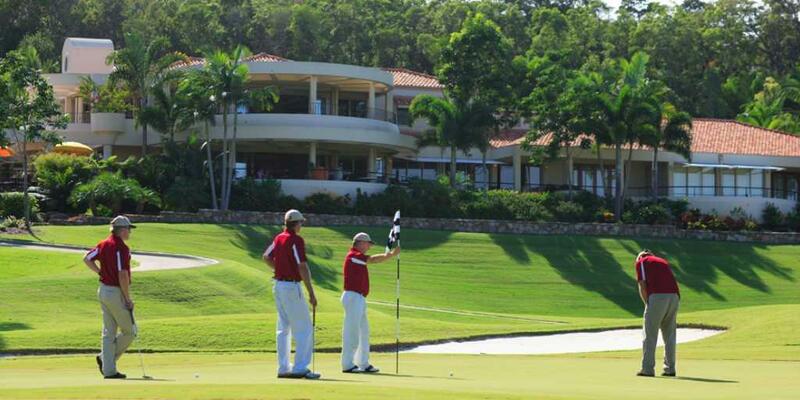 A quick break from the grind of daily life, packed with the best of luxury and thrilling golf - you cannot afford to miss this adventure. 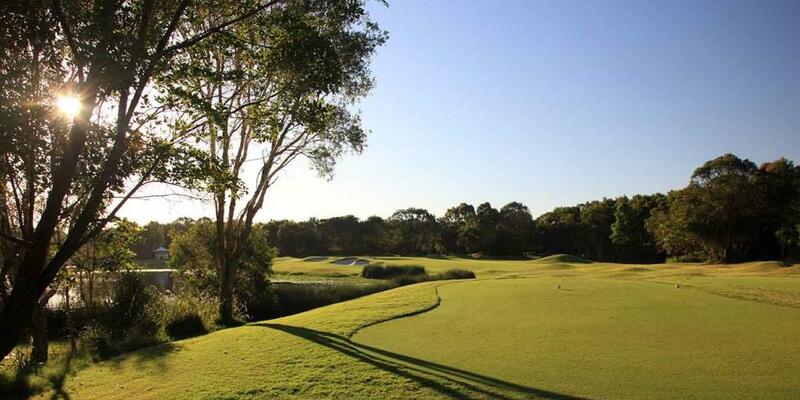 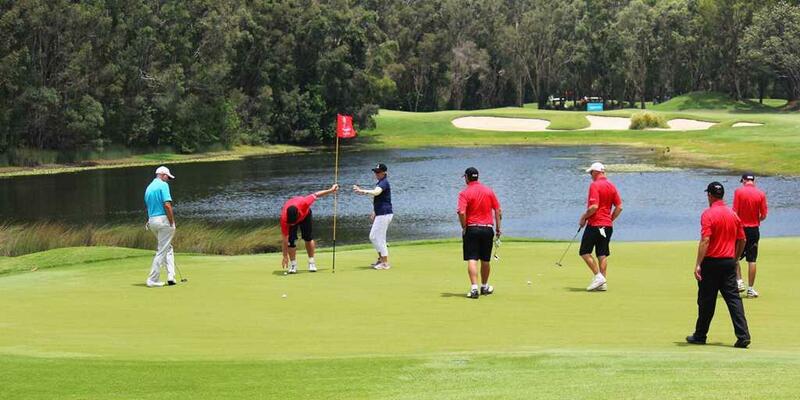 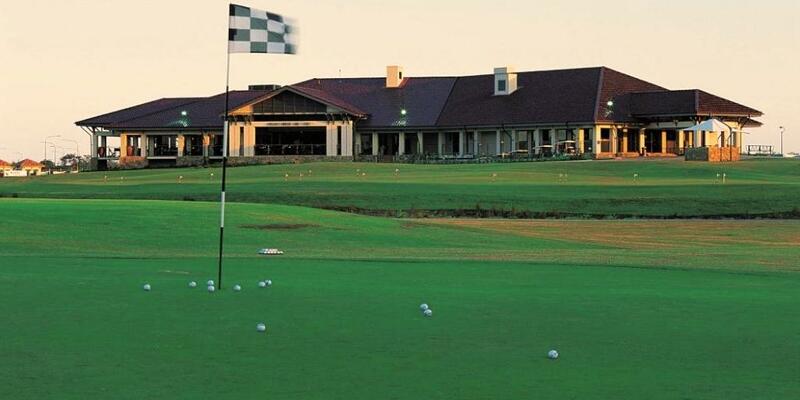 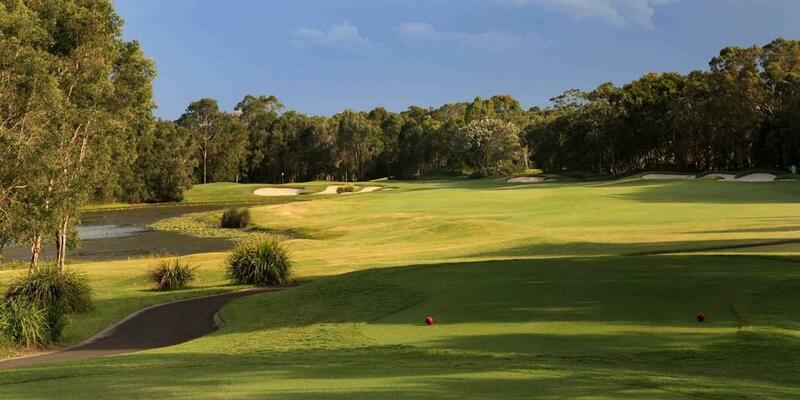 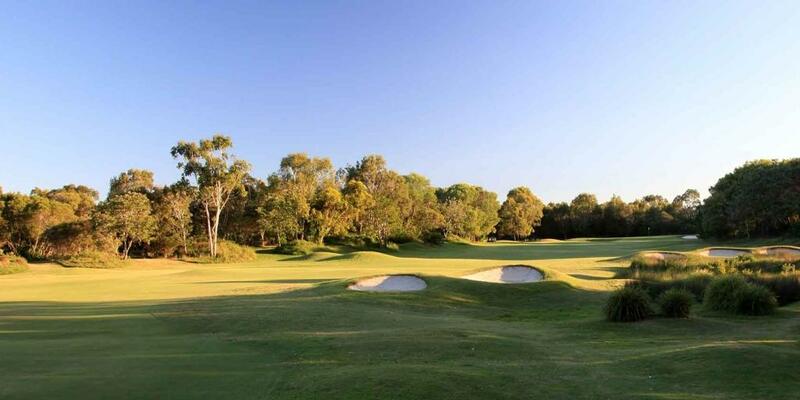 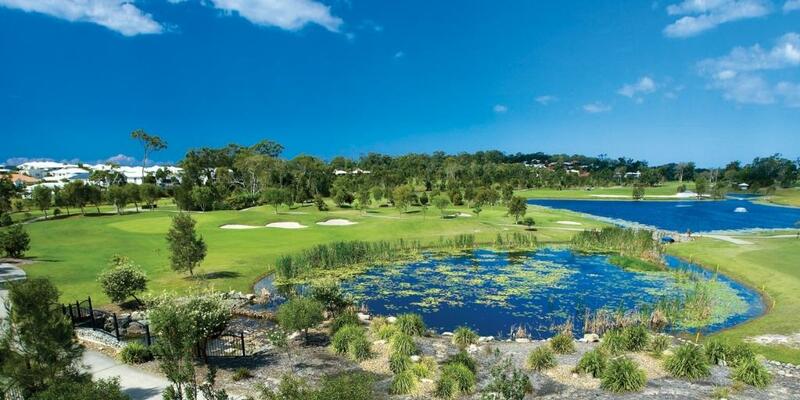 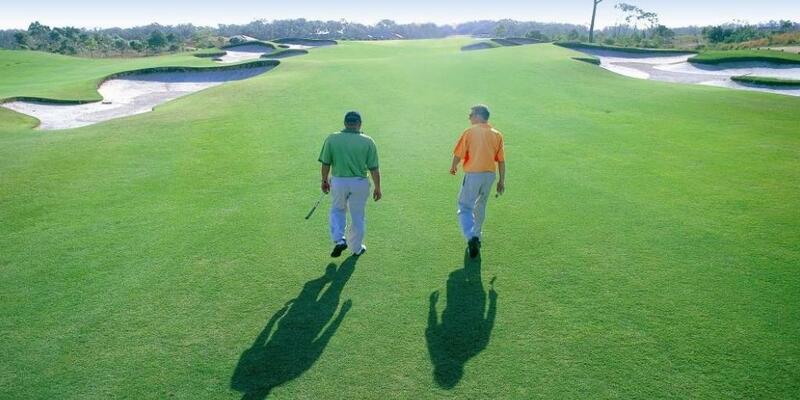 Stay at the 4* Ramada Marcoola Beach and tee off from renowned courses such as the Club Pelican and Twin Waters. 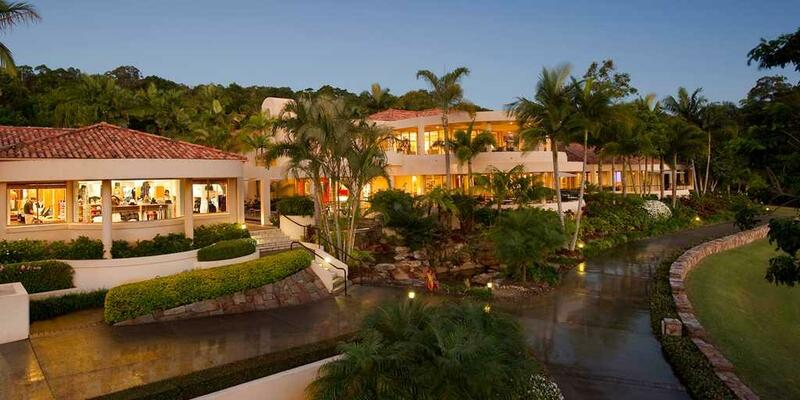 You won't be forgetting this one in a hurry. 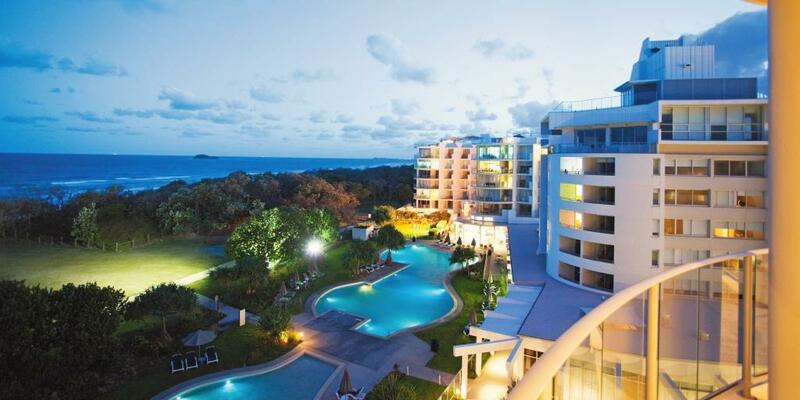 Be awed by soft white sands and azure ocean waters from the idyllic Ramada Marcoola Beach. 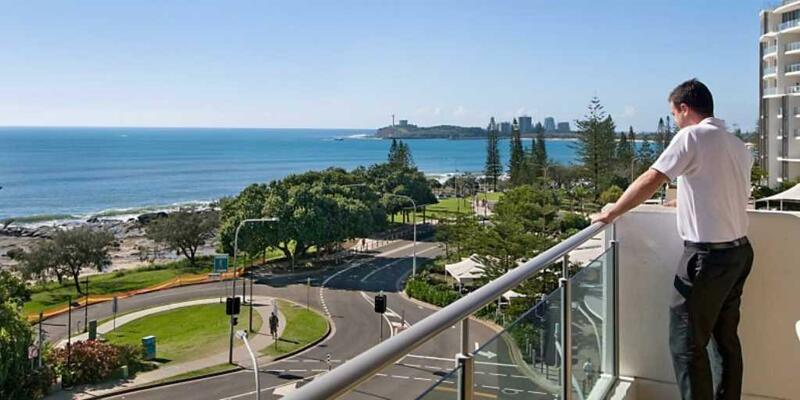 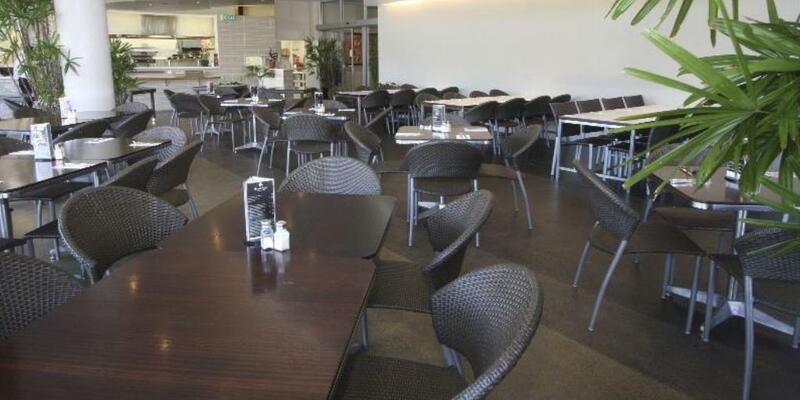 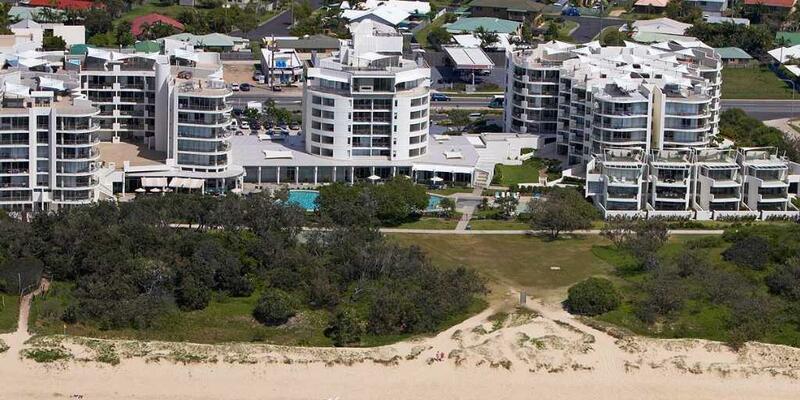 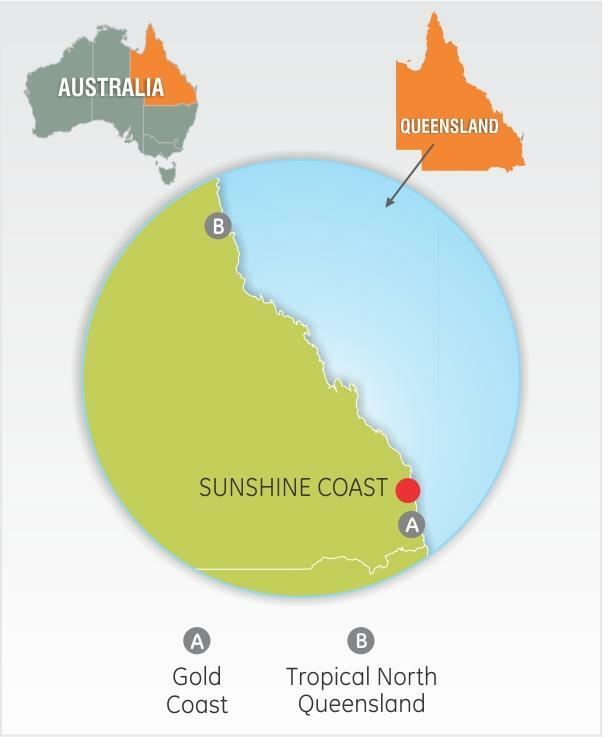 The hotel offers the perfect base location to relax and explore the best attractions of the Sunshine Coast.